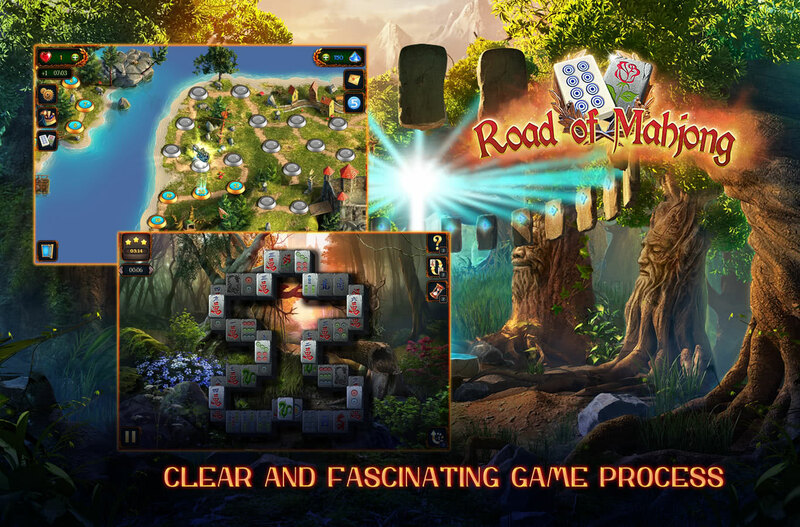 Road of Mahjong is a new and free game in the world of Mahjong! 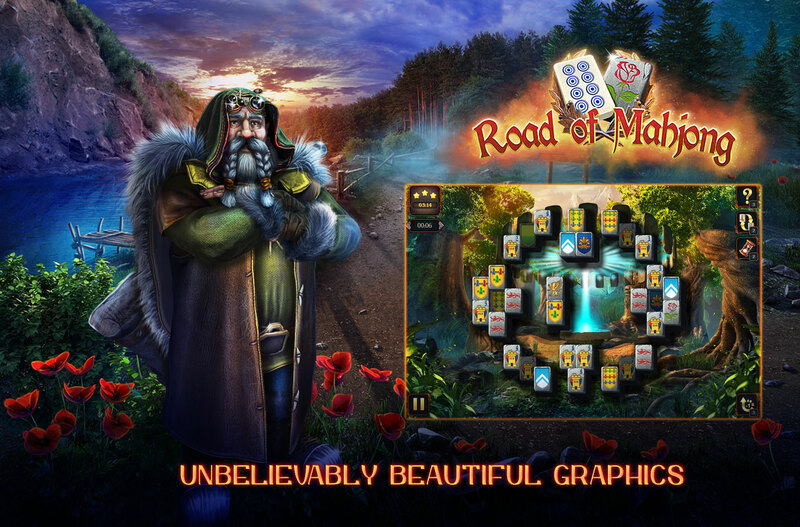 Solitaire Road of Mahjong will fascinate you and provide an opportunity to spend your leisure time with pleasure. 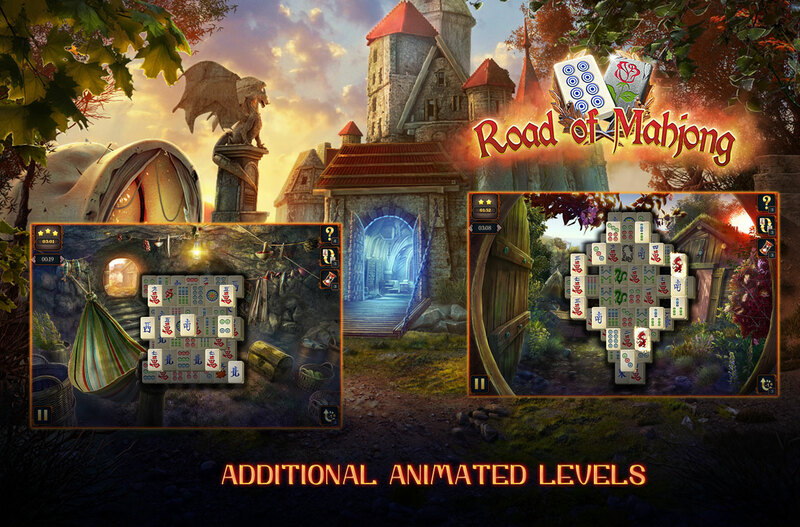 The game explores world full of adventures, where every step is a different level in Mahjong. It will capture your attention and allow you to rest from the daily routine. 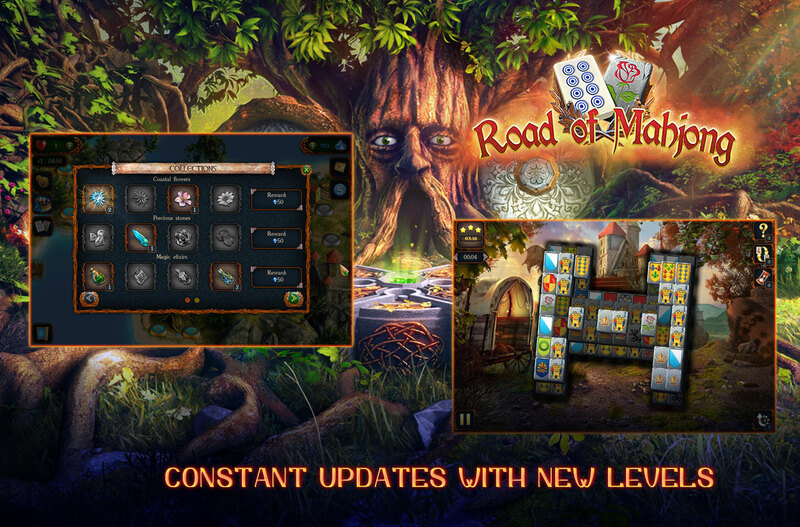 Each level has a unique style; and some of the featured game mechanics you won't find in any of the existing games! 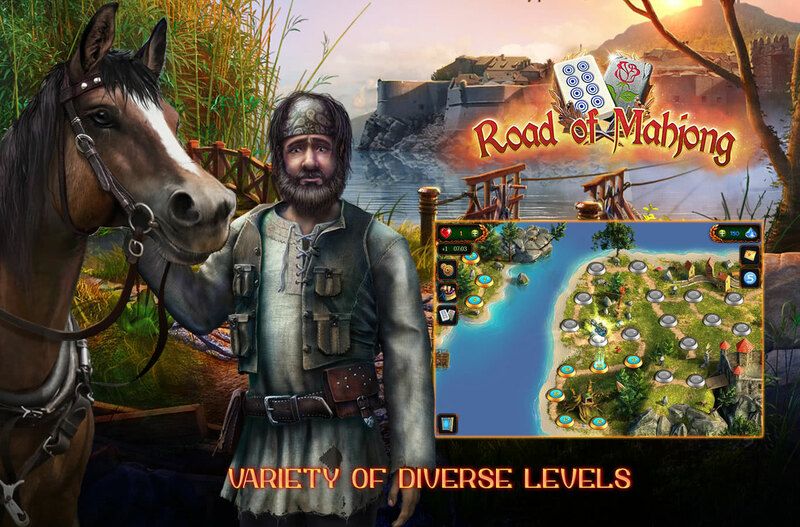 Here you can play not only with the classic bones, but you can also chose their looks according to your preferences. Prove us that you are the master problem solver of all levels! 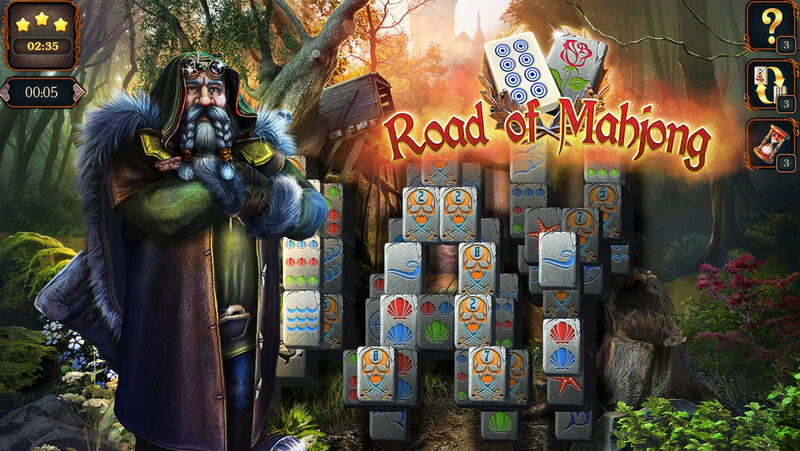 Welcome to the Road of Mahjong!